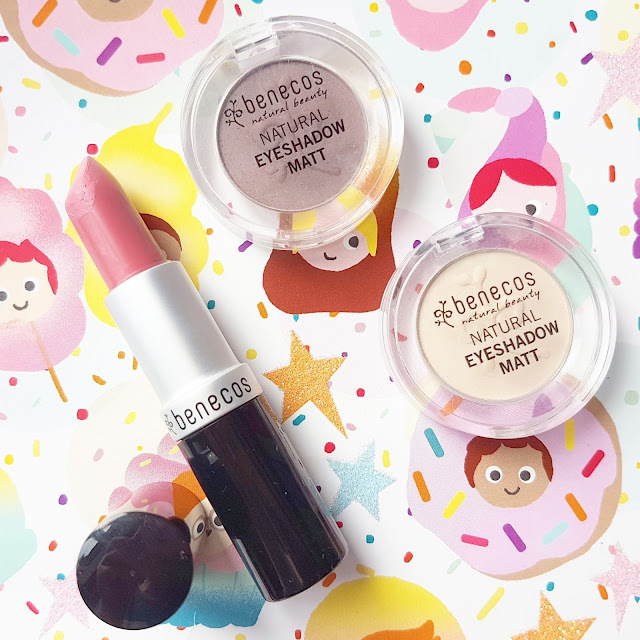 As much as I adore natural skincare and makeup products they tend to be on the pricey side, so when I was asked to review a few products from natural beauty specialists benecos, I couldn’t believe how affordable they were! From base products to shimmering eyeshadow quads, all their beautiful products are BDIH approved – with the exception of their nail polishes which are free from six harsh chemical ingredients. There are no parabens, silicones, PEGs, TPHP, paraffin, synthetic colours, fragrances or chemical preservatives present in any of the benecos formulations, plus most of their products are also vegan and vegetarian-friendly! 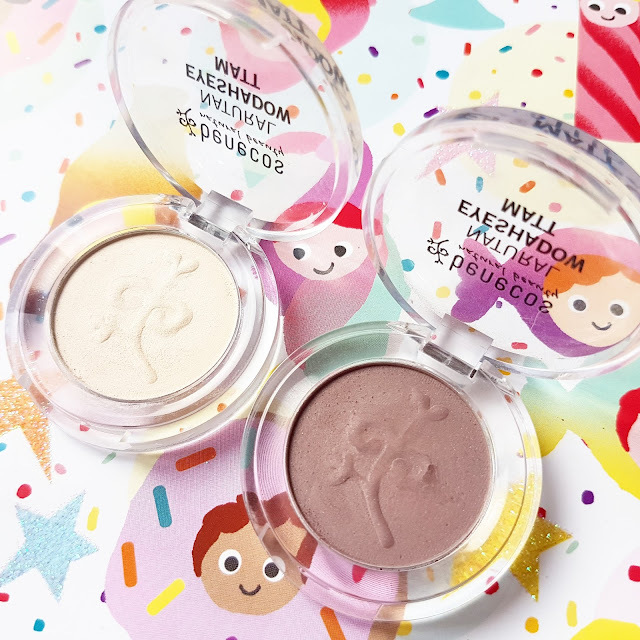 I kept it fresh and simple with two neutral everyday shades from their new single eyeshadow collection, but there are also more statement colours available such as Blue Lagoon and Forget Me Not for those a little more adventurous. Soft Vanilla (2g/£3.95) is an off-white cream with a matte finish. I find myself reaching for this shade almost every day as it is the perfect base shade for my pale skin tone. The matte finish is buttery not chalky and creates a flawless canvas for transitioning into darker shades. Soft Vanilla works perfectly with Mauve Me (2g/£3.95), a matte brown that contains tiny purple flecks. I love applying this into the crease to add more depth to my look. Both shades are incredibly easy to blend out, long lasting and contain natural minerals as well as macadamia and sunflower oils to give a soft and silky texture. 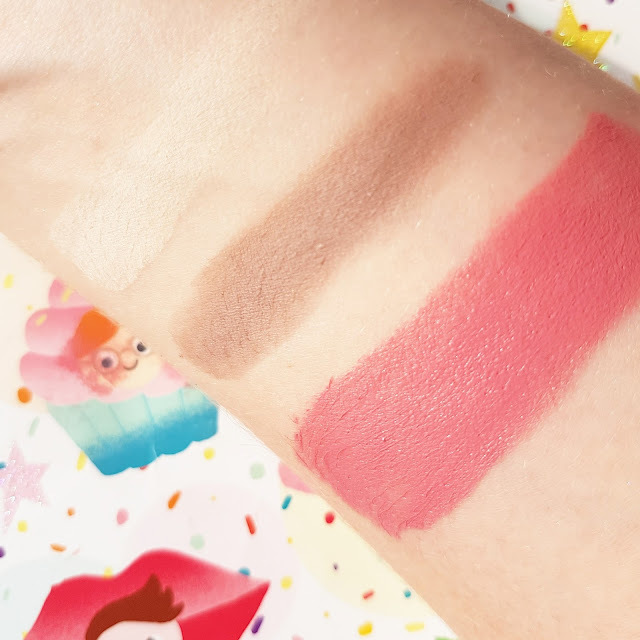 Now, I have to admit, I was a little worried about trying their lipsticks, as much as I loved the formula of previous natural lip products their pigmentation didn’t wow me. Well, I’m happy to report that I am incredibly impressed with First Love (5ml/£6.95). It was creamy, nourishing and so easy to wear whilst giving me that pop of colour I had been longing for. This dusky muted pink is enriched with organic jojoba and leaves my lips feeling kissably soft and hydrated whilst giving flawless coverage. My first impression of Benecos is really positive and I’m a little surprised that more people aren’t aware of the brand. The three products I selected all work beautifully together and I happy to finally find a natural makeup brand with high-quality formulas that are budget friendly. "My First Few Weeks of Motherhood"
"Becoming a Mum | Penelope’s Birth Story (Part 1)"